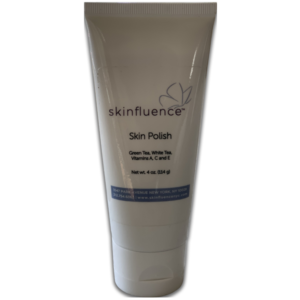 Enhances healthy skin by helping to clear damage and debris in the extracellular matrix Helps support the skin’s natural ability to produce new, healthy elastin and collagen High antioxidant activity is designed to calm the skin and reduce the appearance of redness. 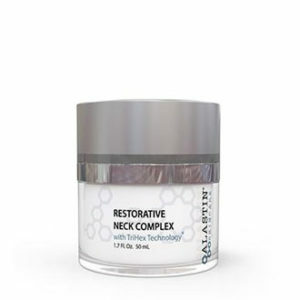 This proprietary formulation is designed to support the skin, before, during and after cosmetic procedures. 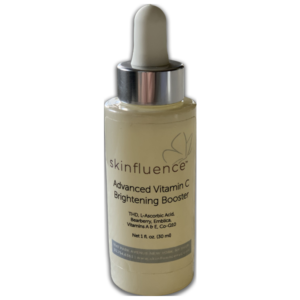 This product works with the skin’s natural regeneration process and assists in improving the skin’s appearance. 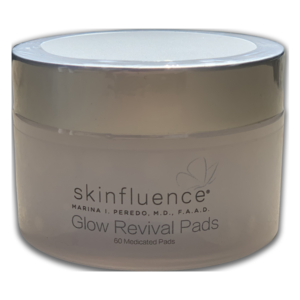 It can be applied immediately post-procedure for faster recovery and healthier looking skin.